The Youth Council is a group of young people that are passionate about improving mental health services for young people. We are part of the NHS England programme Children and Young People Improving Access to Psychological Therapies (CYP IAPT). Many of us have experienced our own mental distress and have been or still are CAMHS service users. We are motivated to use our experiences to improve other peoples. The Youth Council allows us to use what was a difficult journey for something positive. We meet on a monthly basis to discuss various topics and ideas. It is an informal meeting where we put ideas together to try to improve services for young people. We often get asked for feedback by CAMHS so this is a great opportunity to give a young person’s perspective on what is working and not working. 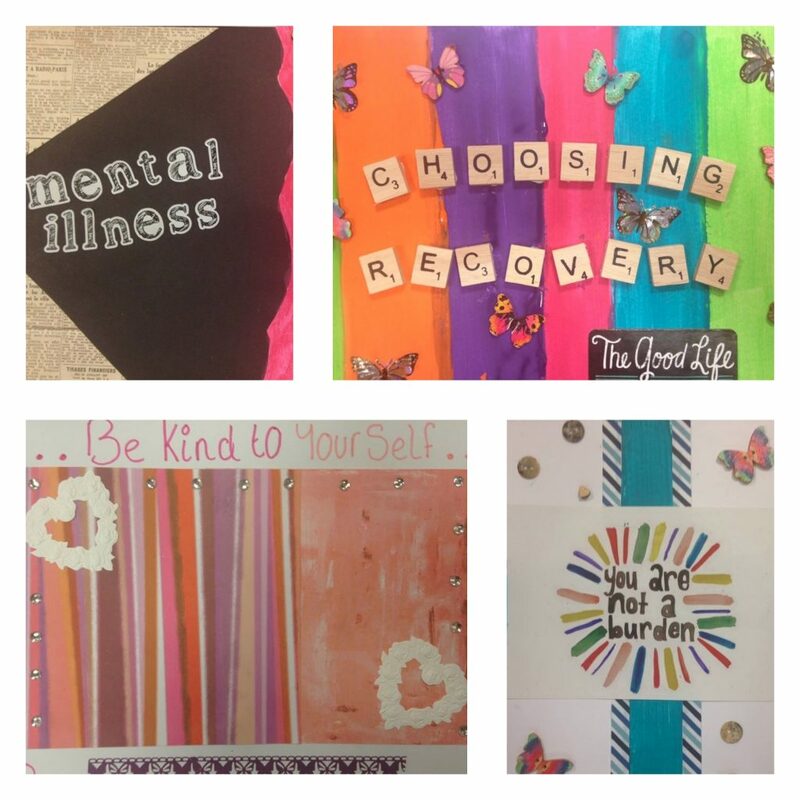 Some of our achievements and actions have been contributing to the CAMHS website development, producing positive quote cards and art for the Darwin Centre in-patient unit, and participating in directorate meetings and the North Staffordshire Recovery & Wellness Conference. If you are a young person interested in shaping mental health services please contact us to become part of the Youth Council!